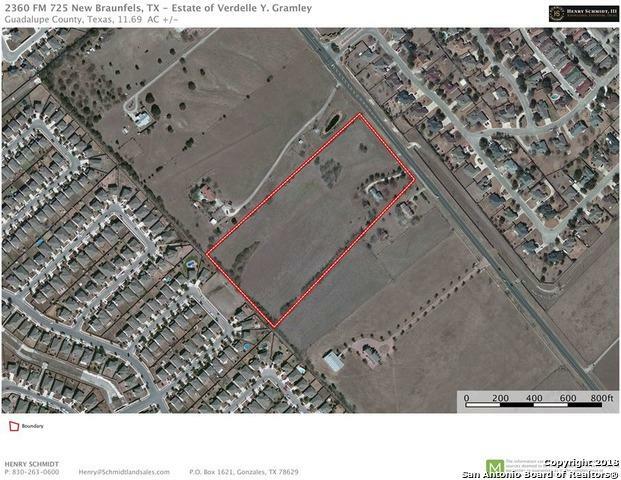 11.69 Acres with potential for future commercial development. 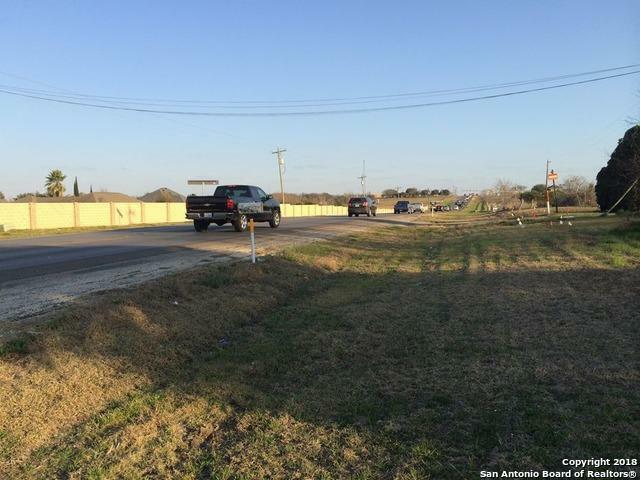 Currently zoned Residential Pre- Development. 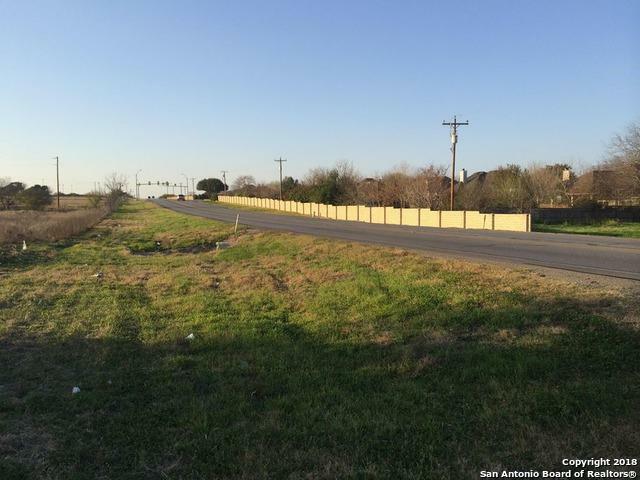 This tract has approximately 450 ft of road frontage on FM 725 giving it great visibility. The residence is serviced for Water & electric through Green Valley Special Utility District. New Class A Storage Facility next door was completed in 2017. 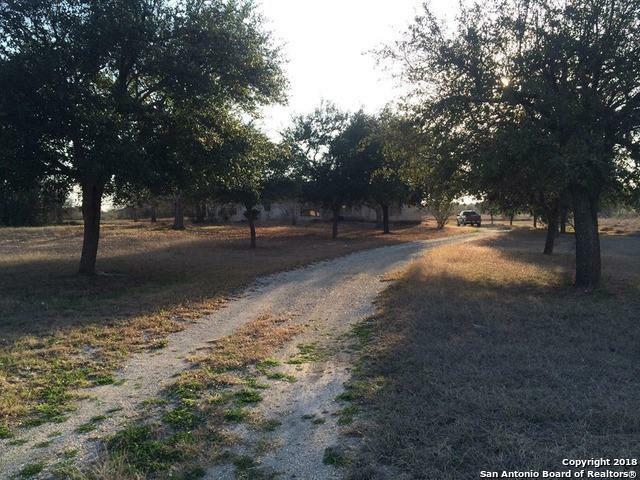 Listing provided courtesy of Henry Schmidt of Keller Williams-Lake Travis.